Frane Adam received his doctoral degree in sociology from the Faculty of Arts at the University of Zagreb (Croatia) in 1981 and after being awarded the Humboldt scholarship in 1984 lectured and researched at the Freie Universitaet Berlin and (private) Zeppelin University of Fridrichshafnu. From 1991 onward he was employed at the Faculty of Social Sciences at the University of Ljubljana as a lecturer and researcher, from 2004 as a tenured professor and from 2008 held the course Methods of qualitative analysis. 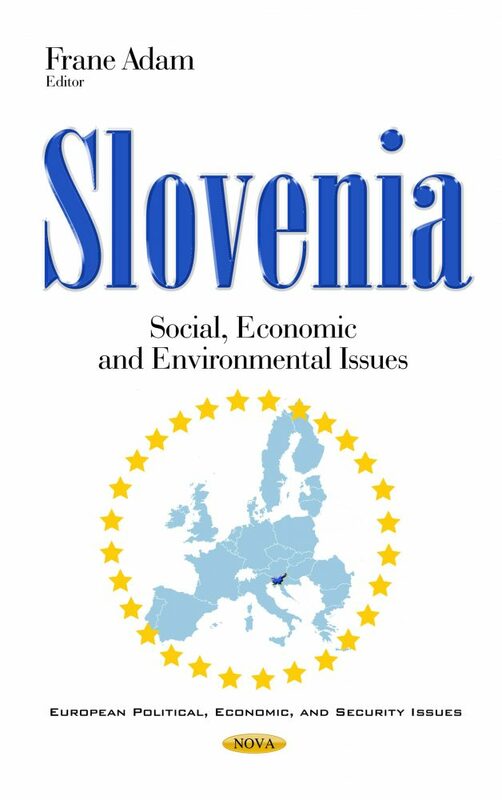 He likewise lectured at the doctoral programmes at the School of Advanced Social Studies in Nova Gorica, Slovenia and at the Faculty of Social Sciences. His primary academic interests are on the crossroads of political and economic sociology and social studies of science and technology. He was the recipient of the national Zois award for research achievements in social sciences and humanities. He is the founding member and director of the private, non-profit think-tank Institute for Developmental and Strategic Analysis (acronym IRSA), where he operates as the Head of the Research Center from 2008, coordinating and successfully completing numerous EU development and research projects.